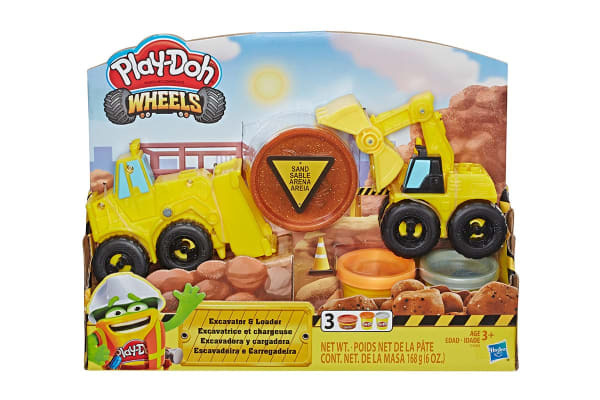 Build and bash, heave and haul – imagination does it all! 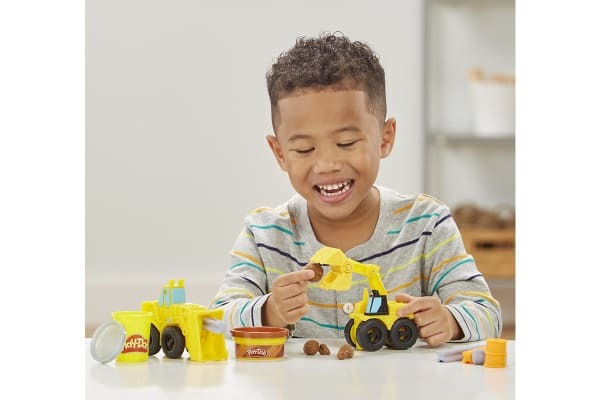 The Play-Doh Wheels Excavator and Loader Toy Construction Trucks make it even more fun to get creative. 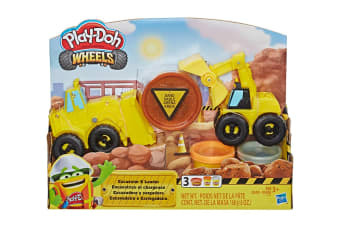 The Play-Doh Wheels Excavator and Loader Toy Construction Trucks feature their own giggle-worthy ways to shape and create all kinds of construction-themed shapes like rocks, hard hats and shovels. 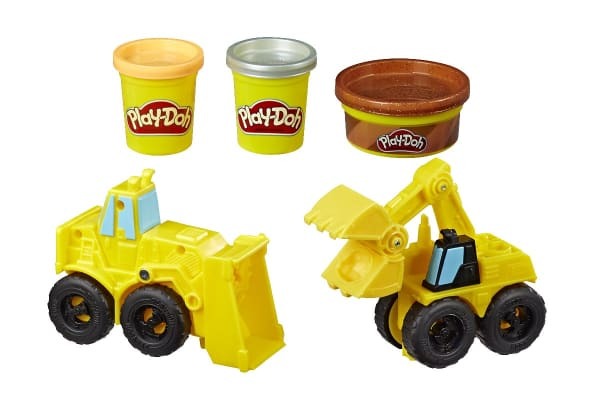 This makes the perfect gift for truck-loving kids to get them engaged in creative activities with Play-Doh compound!